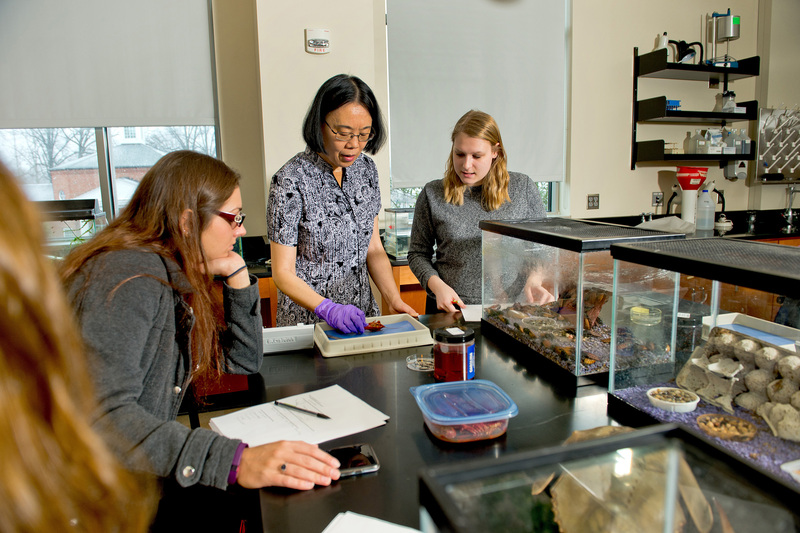 The Department of Biology seeks to provide students with an understanding of life as a process. Within its courses, the department emphasizes concepts, which unify and clarify this goal. In addition, an appreciation of our biological relationship to the living world is presented. 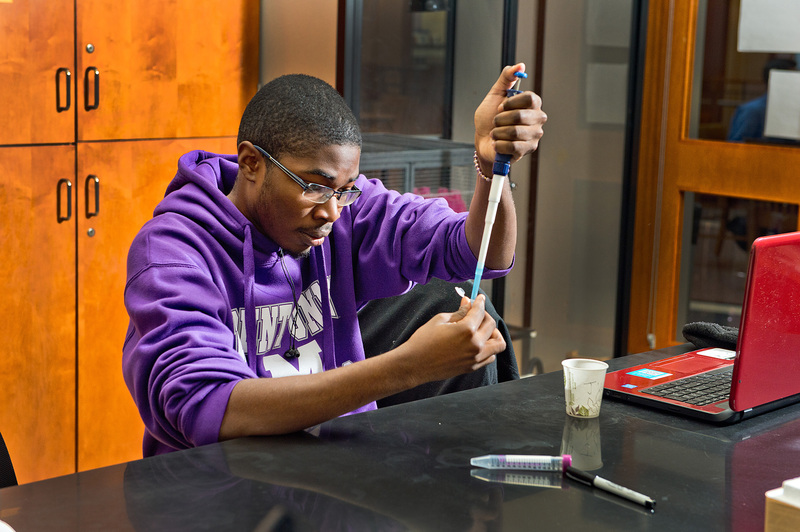 Flexibility in curriculum choices allows students to prepare for graduate work in the biological sciences or professional work in medical or allied health professions. Students pursuing a degree in medical laboratory science at Mount Union will combine three years of on-campus study with a final year of professional training in medical technology and laboratory science at an affiliated hospital-based school, which amounts to 2,000 hours of intense study and lab experience.